Wood floors can add an air of style and elegance to any space. For day-to-day living, you can keep your wood floors clean using a dust mop. However, in order to keep your floors looking their best, it's also necessary to have them professionally cleaned on a regular basis. Only a professional cleaning can remove all of the dirt and stains that have accumulated on your floors to make them shine like new. 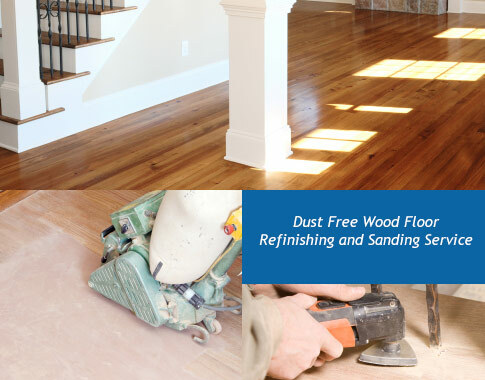 When you hire a professional wood floor cleaning company to deep clean your floors, they will begin by removing all of the loose dirt and debris from the floor with a dust mop and/or vacuum. Next, the cleaner will buff the floor to remove stains and dirt that has become ground into the floor as well as even out any scratches or blemishes which have occurred. Finally, the cleaner will polish the floor to return it to its original glow. 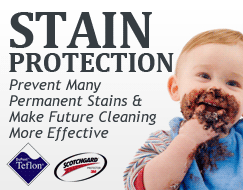 When is Professional Cleaning Necessary? All hardwood floors can benefit from regular professional cleanings. However, some floors may need to be cleaned more often than others, depending on the type of floor, its age and how much traffic it receives. To determine whether your wood floors need a professional cleaning, feel free to contact our expert customer service representatives. They will be happy to go into further detail about the process and when it is appropriate to hire our service. 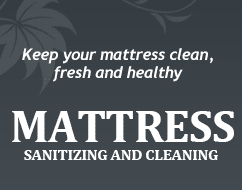 For more information on wood floor cleaning or to get your free price estimate, please contact our Carpet Cleaning Los Angeles customer service representatives today.